Live the dream of a classic Riva boat rental. 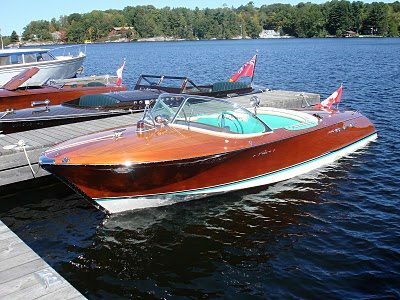 The Riva Artison 1967 is a stunning vintage motorboat. Unbeatable elegance and character to wow any true fan boats. Charter a classic Riva Artison 1967 and turn heads! The Riva 1967 is a speed boat of style and sheer beauty by way of design. A classic in its own right, this is a boat that brings you back in time. She is delicate to drive and is not for doing large distances. The experience on a classic Riva boat rental is like no other; the sensation, the noises, the seating, the boat. If you have a love from the vintage aesthetic, yearning for elegant lines and nothing colors but desire slightly longer cruising capabilities, you’ll love the Rapsody R29. This gentleman’s cruiser represents the new wave of vintage look superyacht chase boats, while combining the comfort and versatility of the modern day motorboat.